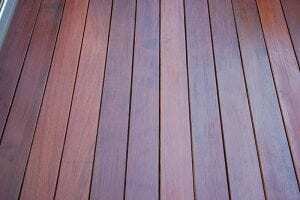 DeckStainHelp.com has become the Internet’s go-to site for all things wood deck restoration related. 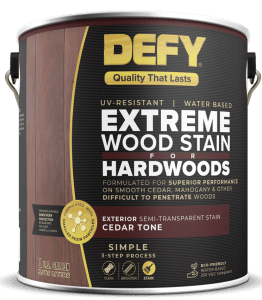 As with all different types of wood surfaces, we recommend you properly prep your IPE wood before staining with a penetrating exotic hardwood stain. Feel free to leave us a comment with pictures and any questions you may have below. 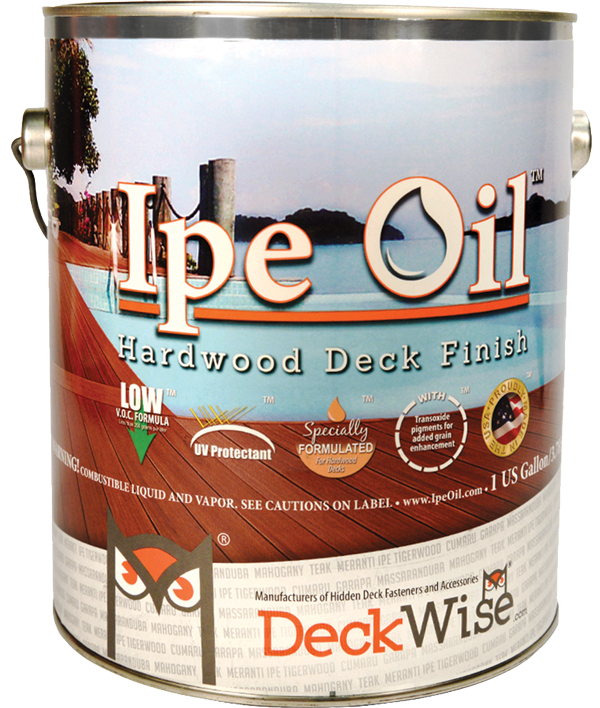 IPE is a gorgeous Brazilian wood that is coming on strong for use on many exterior wood surfaces. 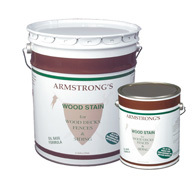 The extremely dense wood is naturally resistant to decay and rot and can last for many years. 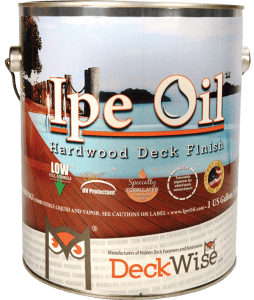 To get the full life expectancy and keep the enhanced natural beauty of IPE wood, it is imperative that the wood surface is maintained year after year. 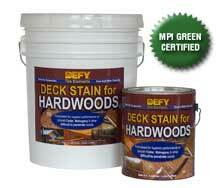 IPE wood needs to be cleaned and recoated with a deck stain that is specifically designed for the density of IPE wood. Measure the wood surface to be stained to calculate the approximate square footage. 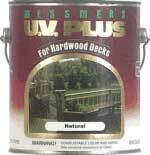 Check the coverage rates of the IPE Deck Stain product to ensure you buy the proper amount necessary.